We now have a NEW website, please click here to enjoy that now, or feel free to continue visiting on this our old site, we have been online for 21 years! Since 1995. 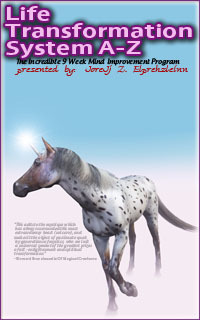 Life Transformation System A-Z- This is book 1 of the Life Transformation System A-Z trilogy. This is the latest version of our world famous home study course that has transformed lives by conscious awareness and effective, practical application of the power of thought and how to use it in a full program for mind improvement that is unbelievable what can be accomplished in 9 weeks. Now in a format that looks and works so well on your mobile device, and or your computer. "This book is truly a life changer! The steps guide you gently to manifesting the life your soul desires. A book to learn from and to keep for a lifetime. I used the Life Transformation System many years ago. I am so happy to see it in Kindle format. Now I always have it with me. I strongly encourage you to take the first step toward a better, happier life. It worked for me!" Click the book cover image above here to buy the book on Amazon now. You can read it on any phone or mobile device or tablet or computer with the free Kindle reader. "I read the book and did all the exercises. This book has been the best self help book I have read in quite a while. The benefits are somehow immediate as you transform the way you look at things. I am happy I came across it, I recommend it to everyone seeking for a better life." A. 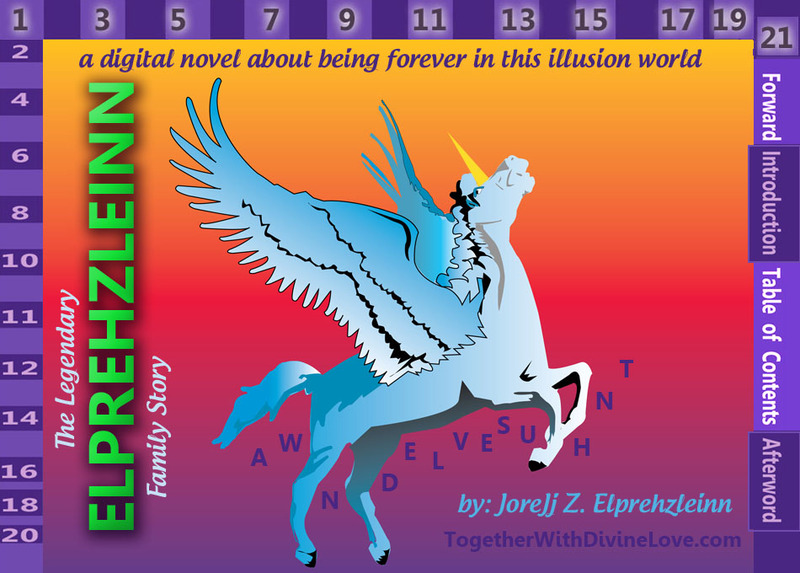 This is book 3 of the Life Transformation System A-Z trilogy. The comprehensive guide to using our ClearTalk method fully. Includes instructions and ideas that have never been explained in any of our other books or materials and maybe not anywhere else in the world, not like this. "This was concise and coherent information and passion expressed beautifully. 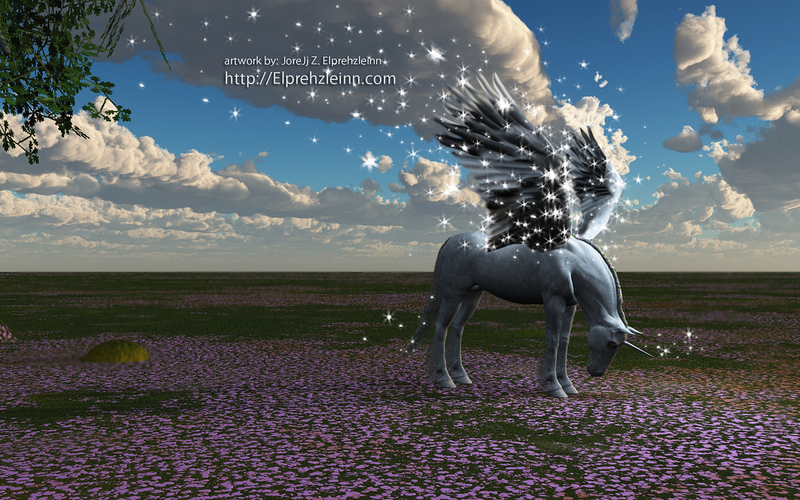 The components were offered without hesitation and I felt a current of love running through the words, a love for all to experience the magic of creating our own reality and taking mindful charge of our own lives. And a conscious feeling of creating with intentions of the higher good for all, is much felt, and appreciated. Thank you. 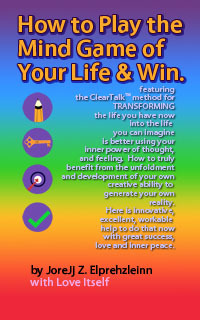 :)" T. T.
This is an advanced module to Life Transformation System A-Z. 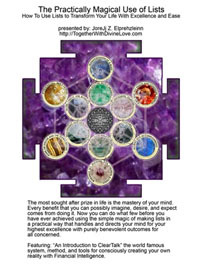 This book adds an excellent enhancement for people that have done Life Transformation System A-Z. However it is also a very powerful book on it's own and can work extremely well for people that only read this book and never do or did the others. We are very pleased to have this for you now. 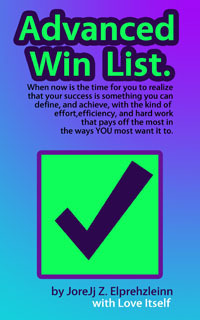 "The idea in this book is how to do a particular kind of list, using a particular word formula and methodology and then to focus on your list regularly in a certain way. This book can be a miracle for some body who actually does what is describes to do with the one list" - JoreJj Z. Actual technique for how to do it. 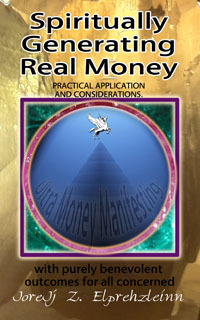 Also includes the full "Ultra Money Manifesting" program access and more. "I absolutely love this book. It actually explains everything you need to know about how to use your mind to Spiritually Generate Real Money, that no other book or movie or seminar has ever actually explained to you of what your mind does to either generate money or stop you from generating money. How you can set your mind actually free from stopping you from having, receiving, earning, accepting, embracing, and more anything your heart desires of Spiritually Generating Real Money. We all talk about MIRACLES: this is bringing MIRACLES into your life by going deep within to understand how you, yourself can bring forth those MIRACLES you are seeking of REAL MONEY." A.R. Once you just somehow in some way admit and allow that your subconscious mind is perfectly capable of taking you over and is already doing so more than likely whether you know it or not the second thing is to realize your power in the relationship is your ability to make choices. Now when do you actually make choices and then that is actually what happens? Excerpt: "The intention of this book is to share just a few ideas that come from decades of experience in this incarnation in this body of mine in this current lifetime of being this way, and having this way that I am become highly trained. The leader of the 2 year "communications" course that I took told me that she didn't know what I was going to be doing in the future of my life but I was going to be working with people and I might as well learn how to do it right." "This site and all my websites all our life is protected by my command and choice that only those spiritual forces and human beings of the highest love and light of the purest goodness, joy, beauty, kindness, honesty, respect, giving, responsibility, knowing, fun, humility, courage, intimacy, truth, caring, forgiveness, enthusiasm, and peace, be involved in the workings of this site and all involved with harm to none and purely benevolent outcomes for all concerned and always with the consent of my Higher Self and the Higher Self of all who visit, connect, and work with me and this site, and all areas of my life. It is so, with fun, pleasure, peace, joy, safety and protection by love and for love and always under the auspices of the divine ONE BEING the all that is, friend that is all. So be it with the brightest, lightest, happiest and most wonderfully luminous and benevolent feelings and manifestations of purity, integrity to true self and soul and spirit, and goodness, it is so. So let it be. Heaven on Earth. Each person and me, manifesting what is our true hearts desire and living it with elegance, ease, grace, peace, pleasure, and all manner of expanding beautiful feelings. With Love. 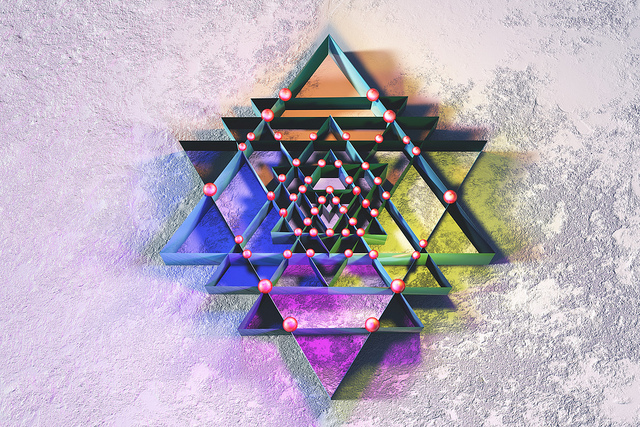 With All That is as our conscious friends and co-creators. Thank-you." 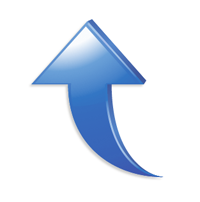 "I request a most benevolent outcome from this web site for myself and all who visit with benefits greater than I expected and more than I anticipated. Thank you." "Until one is committed, there is hesitancy, the chance to draw back, always ineffectiveness. Concerning all acts of initiative and creation, there is one elementary truth the ignorance of which kills countless ideas and splendid plans: that the moment one definitely commits oneself, then providence moves too. All sorts of things occur to help one that would never otherwise have occurred. A whole stream of events issues from the decision, raising in one's favor all manner of unforeseen incidents, meetings and material assistance which no man could have dreamed would have come his way. Whatever you can do or dream you can, begin it. Boldness has genius, power and magic in it. Begin it now."